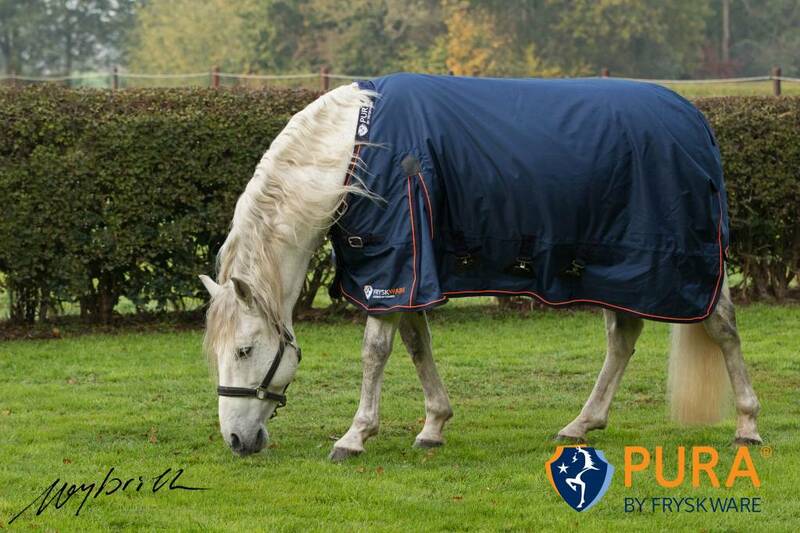 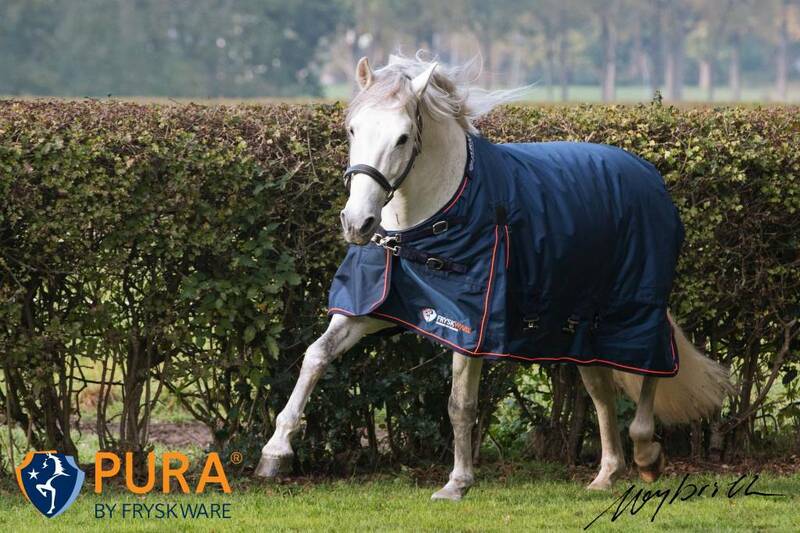 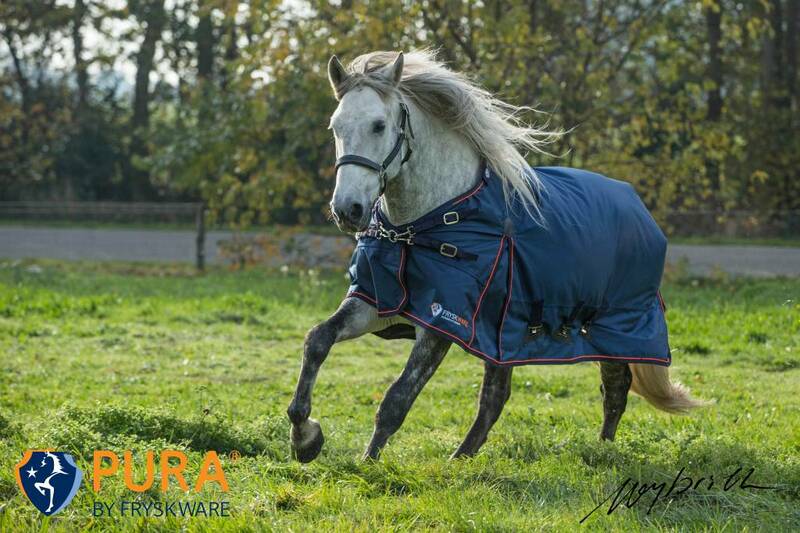 You can combine the Fryskware PURA Turnout with the Fryskware PURA Liner of 100 gr to create a warm winter cover of 150 or 250 gr. 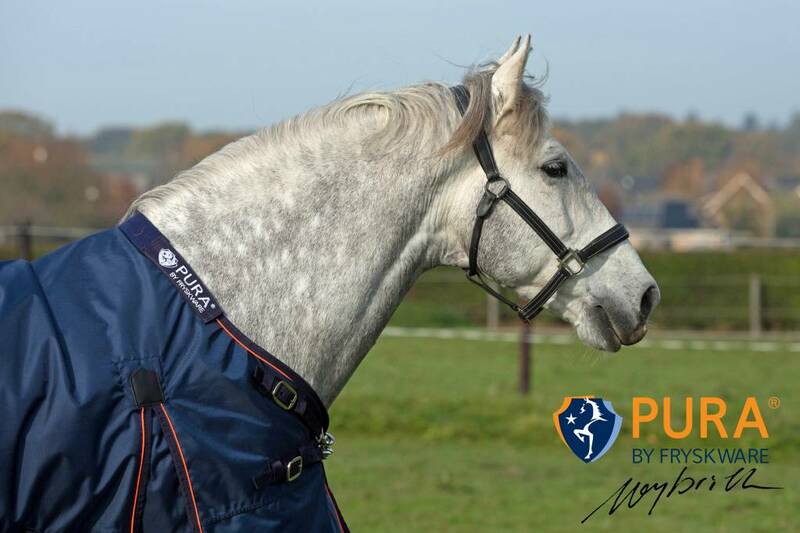 You can order a neck cover in 50 and 150 gr as well. 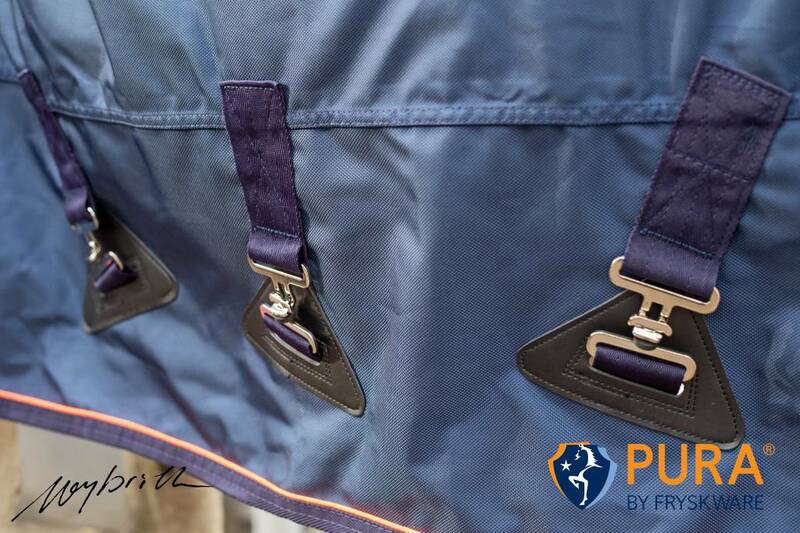 The smooth lining of this neck cover protects the sensitive manes of your horse. 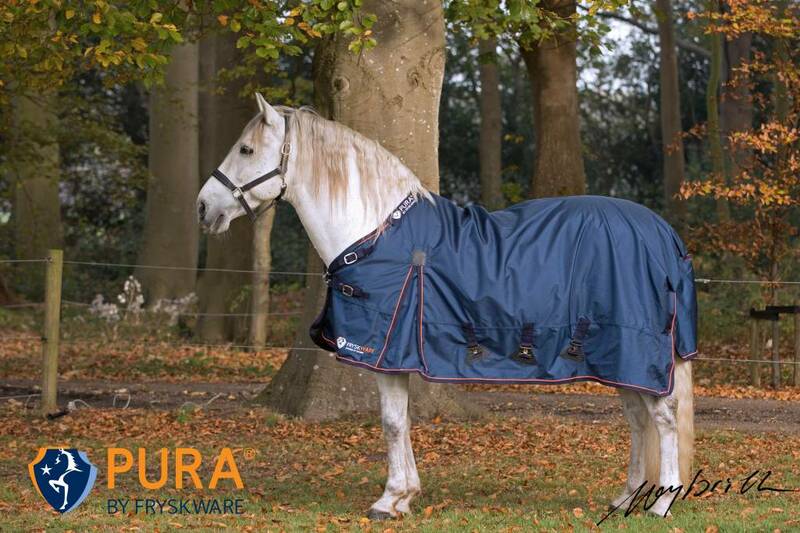 The lining of the Fryskware Perfect Turnoutis made according to the Stay dry, stay cool, stay warmprinciple (antibacterial, breathing Teflon coating). 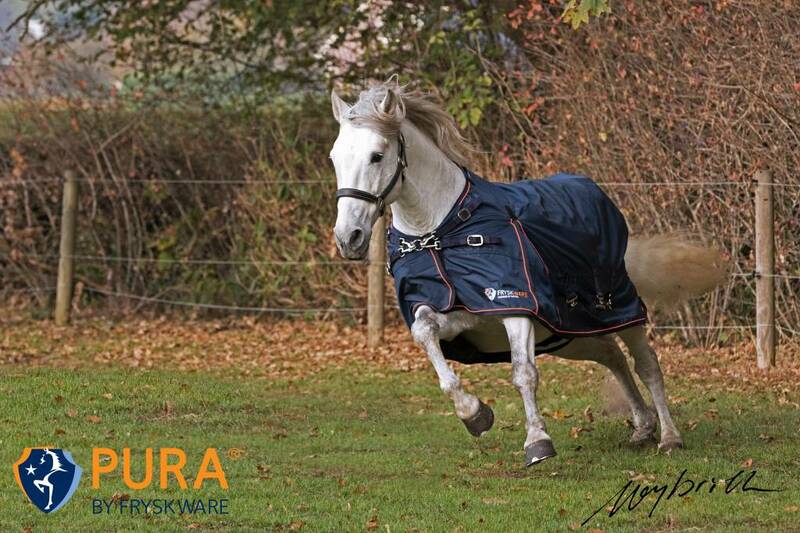 You can lay this cover on a slightly sweaty horse. 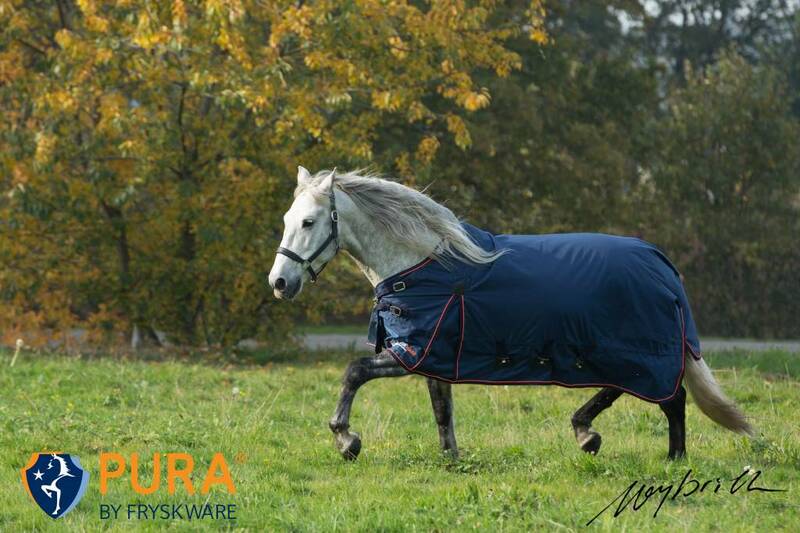 The lining of the Fryskware PURA Turnoutis made according to the Stay silky, stay shiny, stay soundlyprinciple. 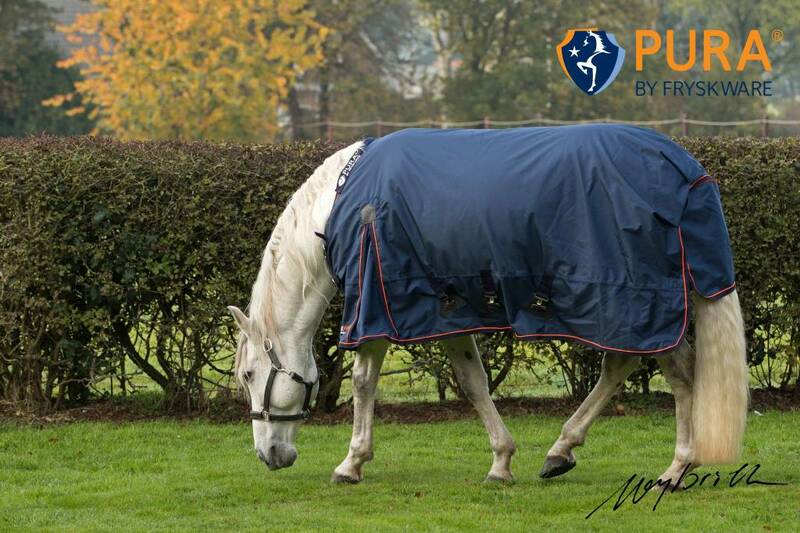 This cover prevents abrasions, doesn’t absorb any hairs and ensures a shiny coat.